Have your car stand out with unbelievably shiny rims that compliment your entire vehicle. Our wheel armour creates a unique chemical bond over your rims making them dirt and brake dust repellent. 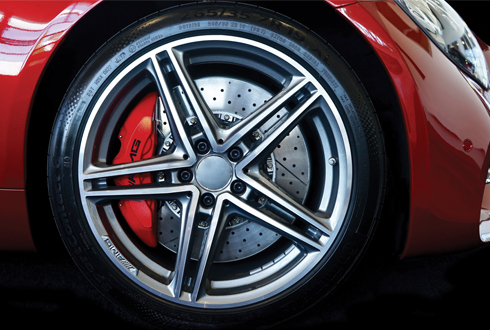 The stain and contaminant resistant properties of wheel armour allow them to be much easier to clean, with no hassle. A single application lasts up to one year.